I read this article and found it very interesting, thought it might be something for you. 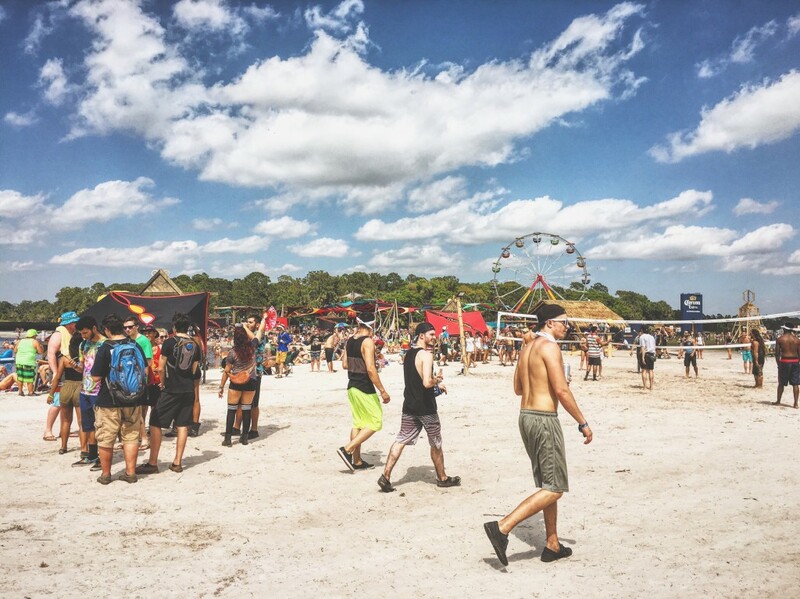 The article is called Okeechobee Music Festival 2016 | “Review” and is located at https://www.thesouldynamic.com/okeechobee-music-festival-2016-review/. 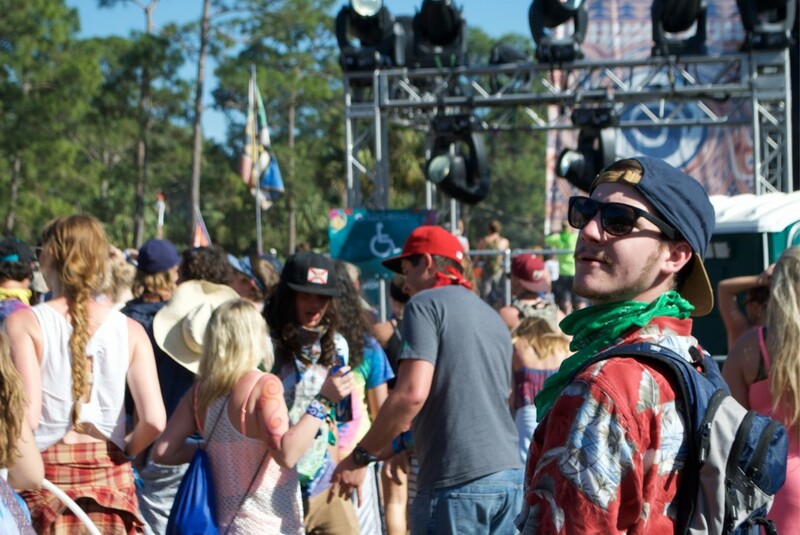 The story of the Okeechobee Music & Arts Festival has yet to be written. When we talk about festival greats a few names come to mind. 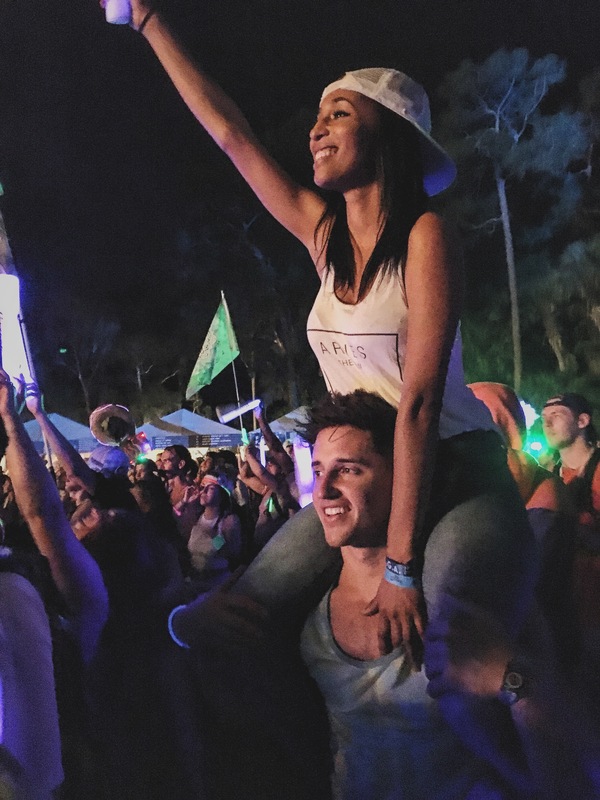 Ultra, and its embodiment of electronic music and Miami culture. EDC, and its electric sky and massive stage productions. Coachella, and its forward thinking programming, and mix of mountain landscapes & desert vistas. Bonnaroo, with its left of center lineups, super jams, and farmland backdrops; and Glastonbury, the festival of all music festivals that puts everyone to shame with its sheer enormity and size. All of these gatherings are at the top of their class. They all also share one thing in common, they’ve all built a strong identity and community around their respective events. 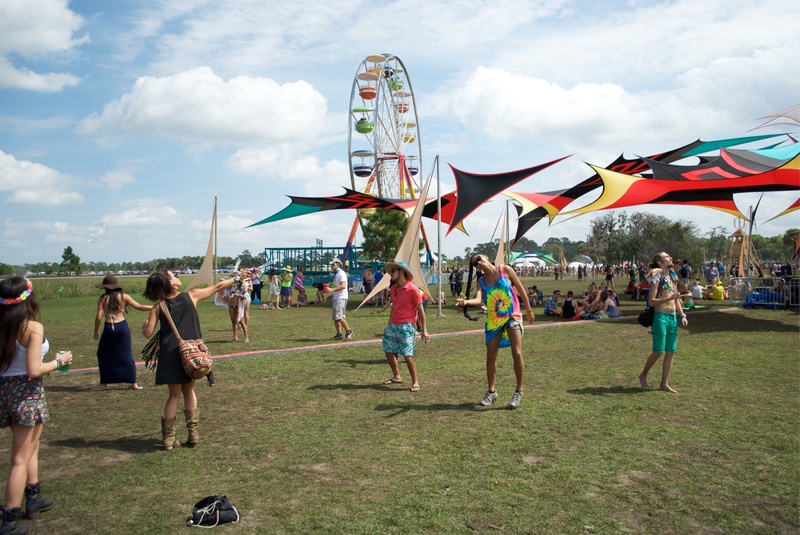 Each festival has forged loyal relationships with their patrons through the years and each has its own personality. It’s what makes people purchase tickets, keeps people traveling beyond the reaches of the earth to attend them and it’s what keeps people coming back year after year. And the story of Okeechobee has yet to be written. 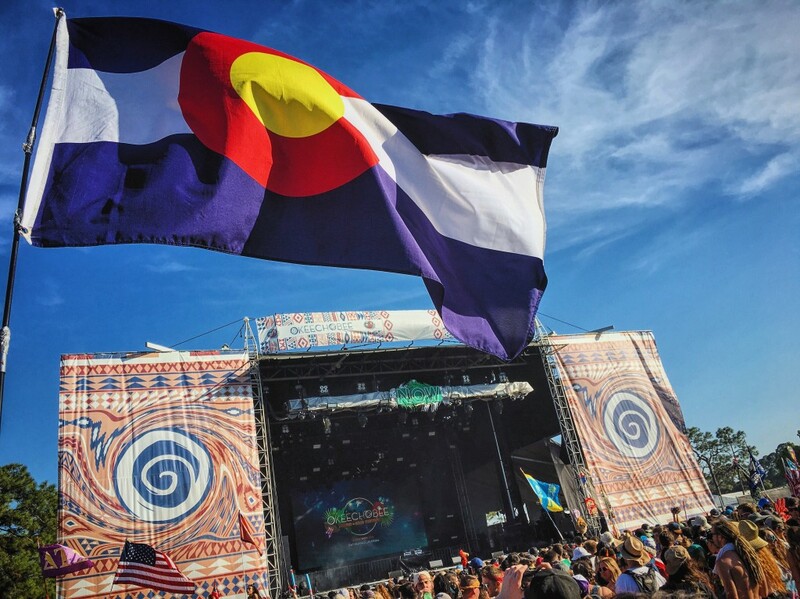 Will this newly formed community embody a festival that takes a little bit of everything, from everyone, but hasn’t had the time to figure out what it wants to become? 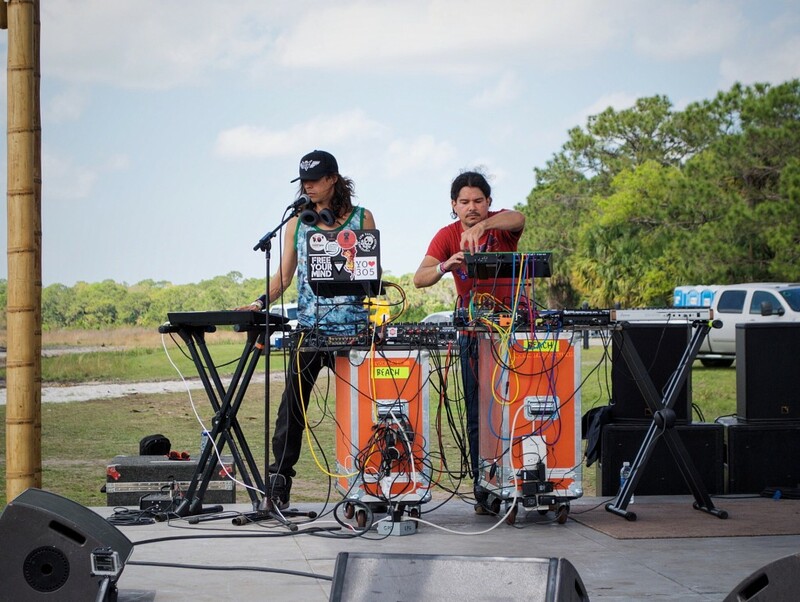 Can a local Florida collective come out of the culture, thrive, to stand on their own like The Do Lab or the art car crews that pepper, EDC, and Burning Man? Only time will tell, so we’re hopeful if not for the future of this festival but in the experience that was presented to us this past weekend. This Okeechobee story is bright. This story speaks of youth, love and the music that connects us all. At the same time, this story also shines a light on the challenges, pitfalls and the costs of success. It’s about selling out versus selling out; and with a lineup being carried this year by the bass heavy brethren of, Bassnectar & Skrillex. It’s easy to discount the future on a past that’s pinned against two massive legions of fans and fervor. 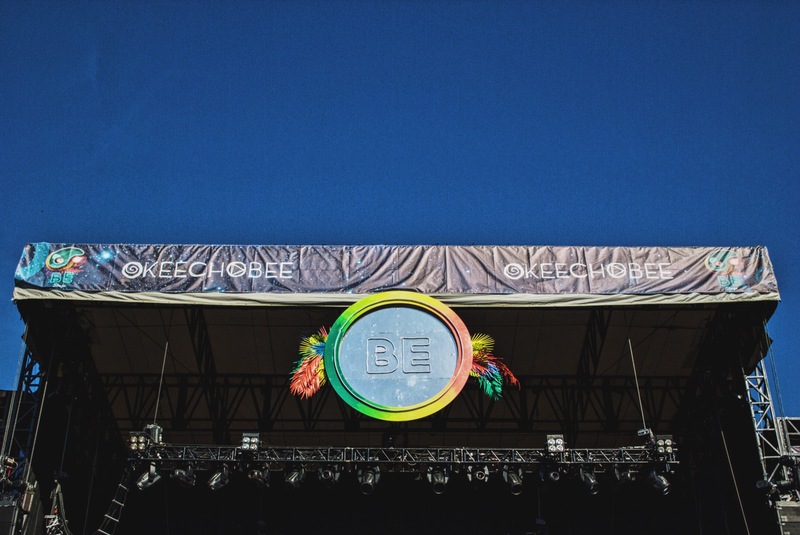 This brought extra exposure to Okeechobee, notoriety, value, and excitement; not to mention, propped up ticket sales and ancillary revenue to this inaugural get together. So what happens when these performers and their army of followers aren’t there to count on? Can Okeechobee tread water and survive, or can it flourish in developing experiences that resonate with those seeking adventures outside their norms? It’s about finding the right mix of acts and not just programming to the masses. 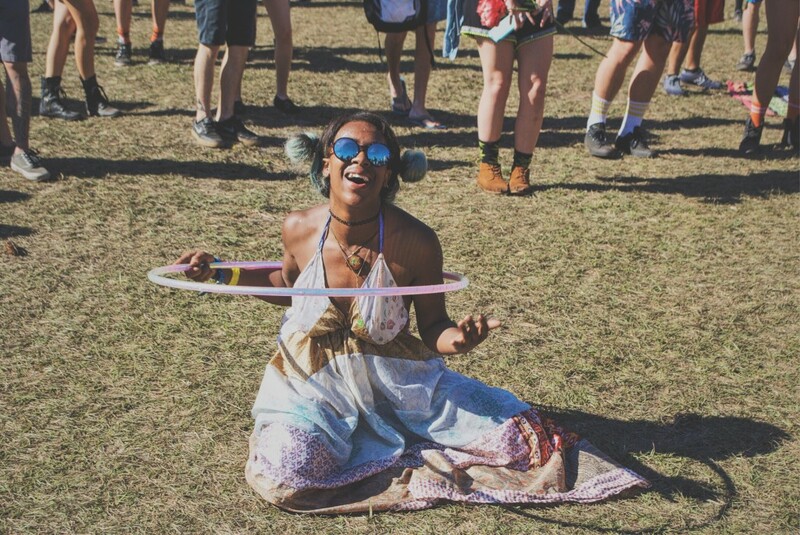 To be honest, the undercard carried this year’s Okeechobee weekend for us; and they should be celebrated because these acts hold the keys to what can be carried forward or what can ultimately crash and burn. 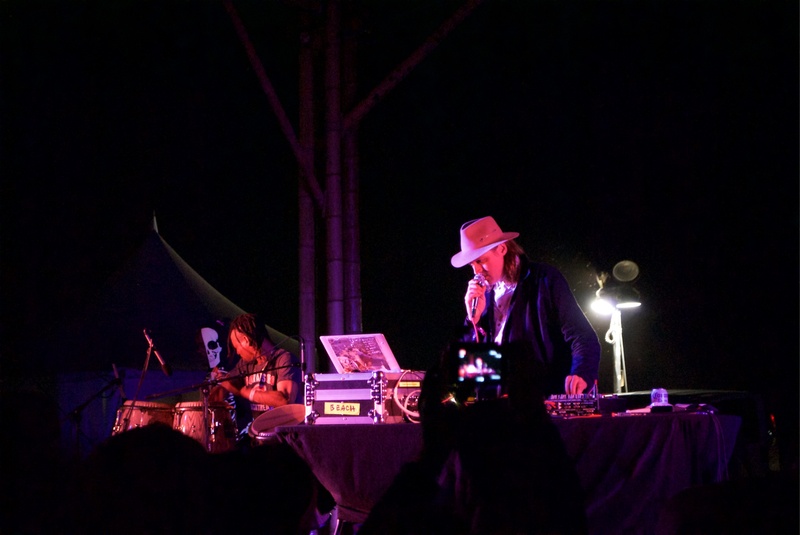 You need these smaller brands of bands and DJs to grow into main stage performers that cut their teeth in the outer throws of the festival grounds, playing at odd times of the day and night to the kids who define, curate, and propel culture ahead. 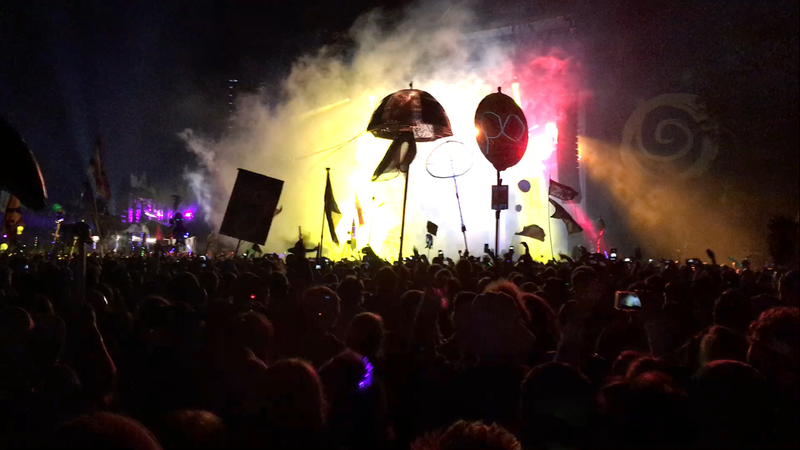 At Okeechobee this sounded like the Moksha stage, supplying amazing performances from Miami’s own, Otto Van Schirach, and Teleknetic Walrus. This was the Aquachobee Beach stage holding serve with acts like Hermitude, Dj Windows 98, Life on Planets, Lowcut and Tom Morello. These performances were too good to be ignored and in our opinion outshined many of the main stage acts that may have looked passed, Okeechobee, as not the right occasion to kill it and take risks; but rather a place to hold the line with standard sets, possibly, waiting till bigger festivals like next month’s Coachella, or this summer’s Lollapalooza, to break out new material or brilliant performances. We can’t blame them – more eyeballs, larger audiences = more money, so why not hold all your cards till then. This is not to say that the larger acts didn’t perform well. Your typical cast of characters showed up like true professionals. Kendrick was Kendrick. Mumford was Mumford. Skrillex was a turnt up version of Sonny Moore and Bassnectar was Bassnectar minus the heavy drops, filtered, with more build ups and drum and bass. The rest was what it was – standard. With an exception, the lone one. A solitary instance that was so pure and authentic that it can never be replicated or reproduce in any continuum of space and time. 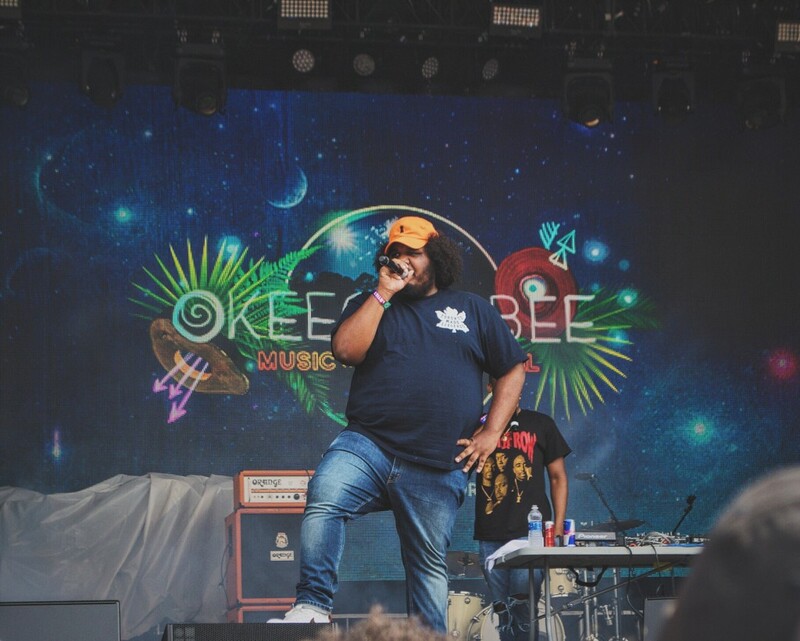 A birth, so to speak of a star or future headliner in the form of Michael Christmas’s first-ever festival performance on the, Now stage, Saturday afternoon at Okeechobee. It was everything you wanted a hip-hop show to be, raw, real, full of energy, bravado, and life that it left everyone in attendance with smiles on their faces and a warm fuzzy feeling in their hearts. Shoutouts to you kind sir for taking the prize for the weekend. You deserve it! 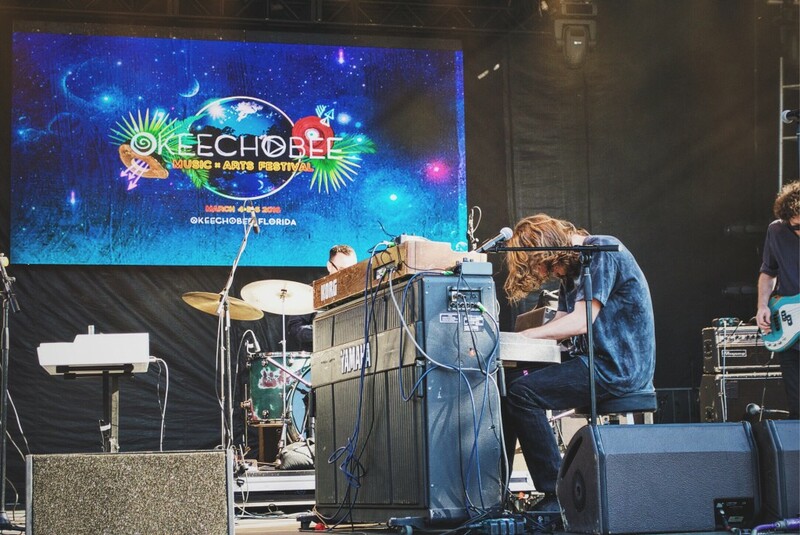 In the end, the inaugural year of the Okeechobee Music and Arts Festival will be remembered for the solid base it has been built upon; its setting, peacefulness, and serenity that provided a marvelous escape and getaway from the nuances of everyday life and for those who took a leap of faith to participate in the festival’s first year. The good people of Okeechobee have laid out a strong foundation that should be celebrated and admired with a formula that’s worked countless times before. 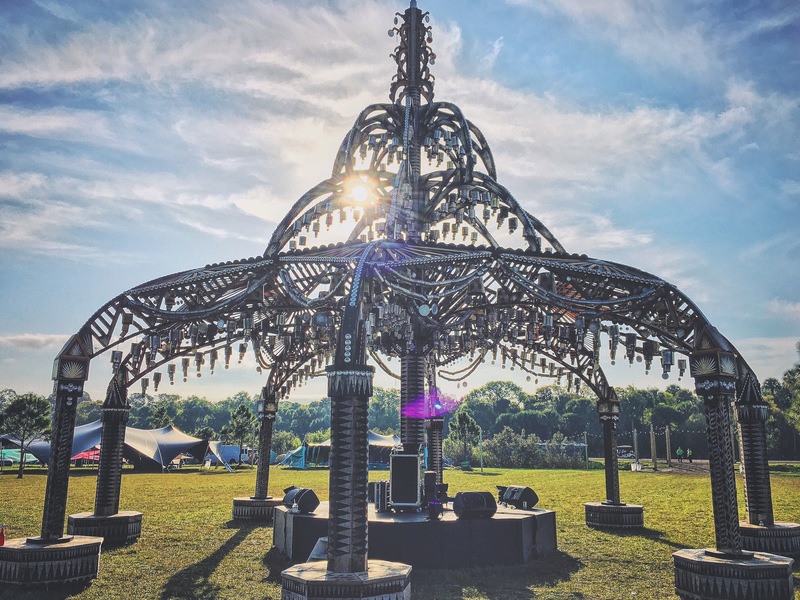 Now it is up to the people – the earthlings, prophets, bass heads, balloon kids and portal dwellers to spread the gospel of their experience, add to this narrative and build a culture and a community around this event with the tools, platform, and voice that has been provided to them. 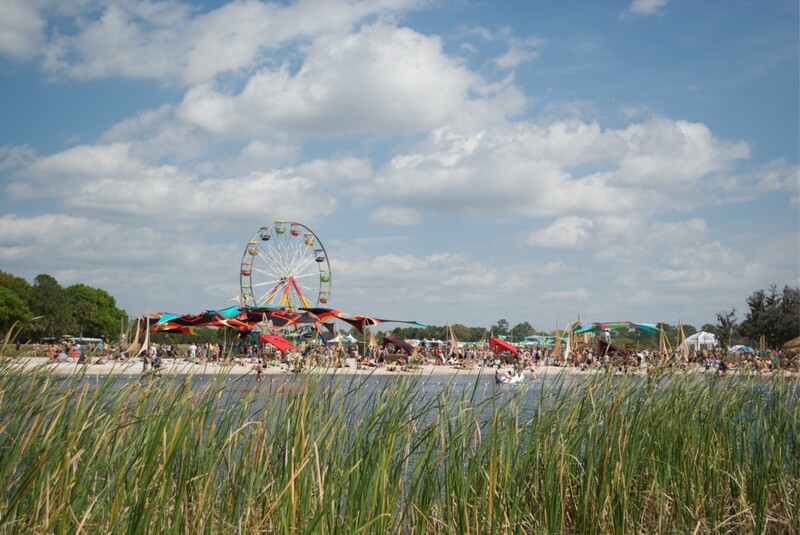 Like we mention in the beginning…the story of Okeechobee has yet to be written.